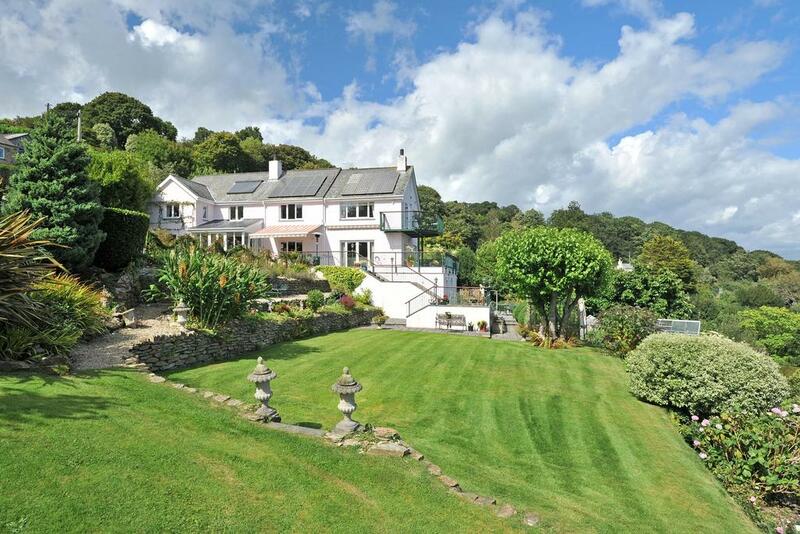 A fine example of a Cornish waterfront home, The Beeches has panoramic views across the Carrick Roads and Restronguet Creek. 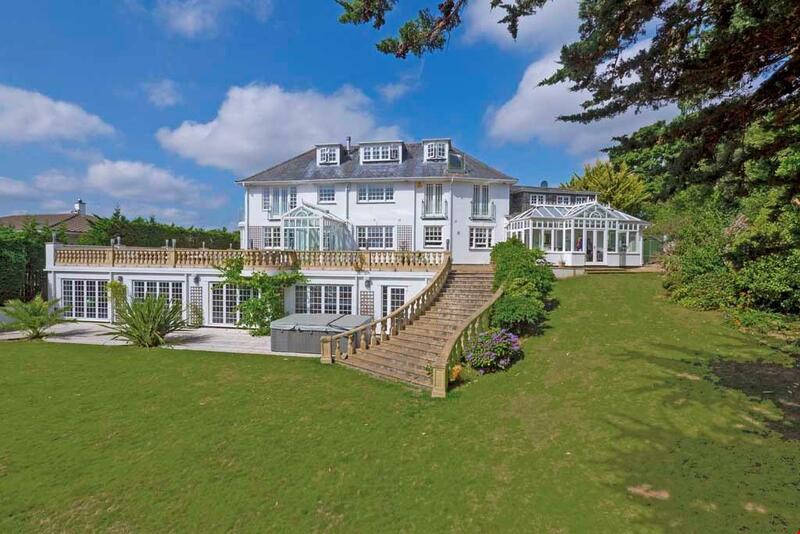 Along with over an acre of deep waterfrontage, this five bedroom family home sports a library, a home gym and an entertainment room with a bar and cinema. British coastal beauty at its best, Rose Cottages stand unassumingly on a hill which gently slopes down to the Fowley estuary. 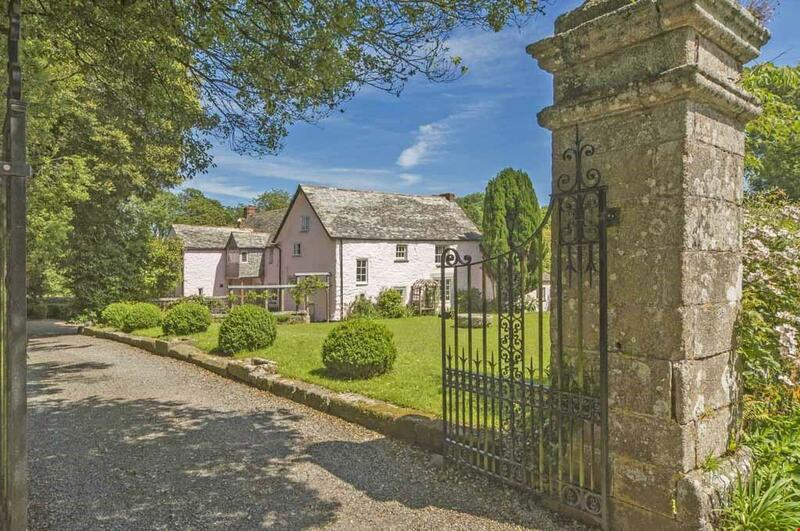 Described as a mini Heligan, Rose Cottage boasts magical gardens as well as an updated country interior. 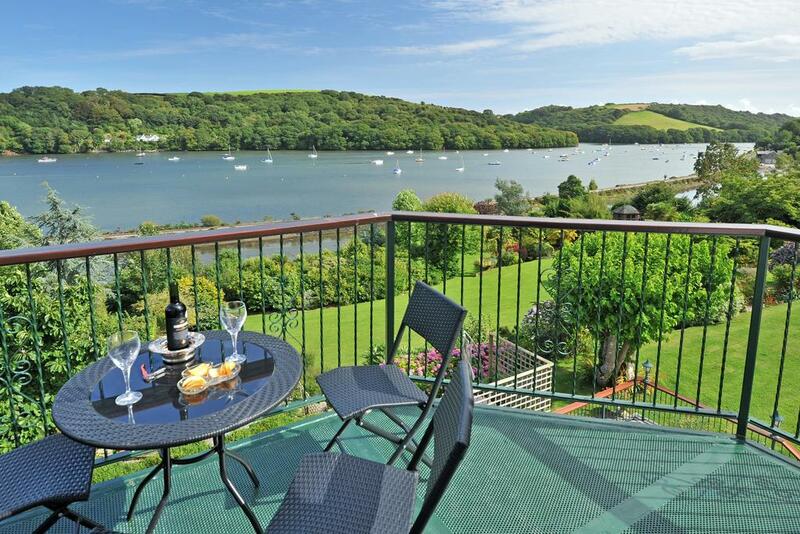 A huge terrace and a plethora of balconies make the most of this wonderful location. 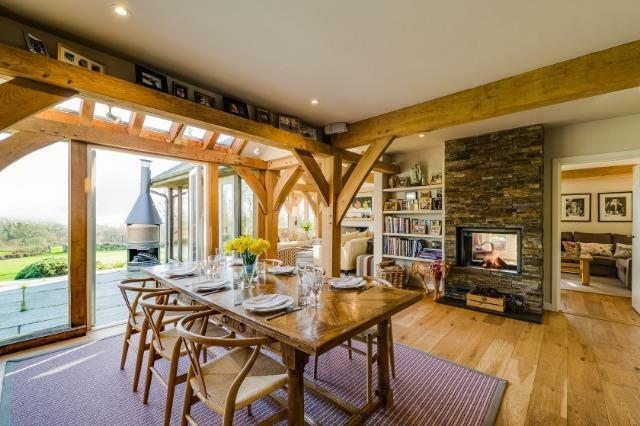 Designed by Roderick James of Carpenter Oak, this sprawling farmhouse sits sympathetically in swathes of gorgeous countryside on the northern coast. 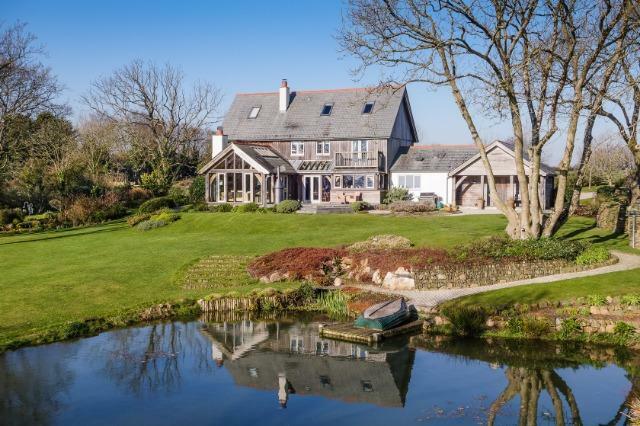 With ponds, paddocks and a well-stocked vegetable garden, Keiro Veor’s attributes and location make it the perfect spot for a family of outdoor sporting activities.  For sale with John Bray & Partners. See more pictures and details about this property. 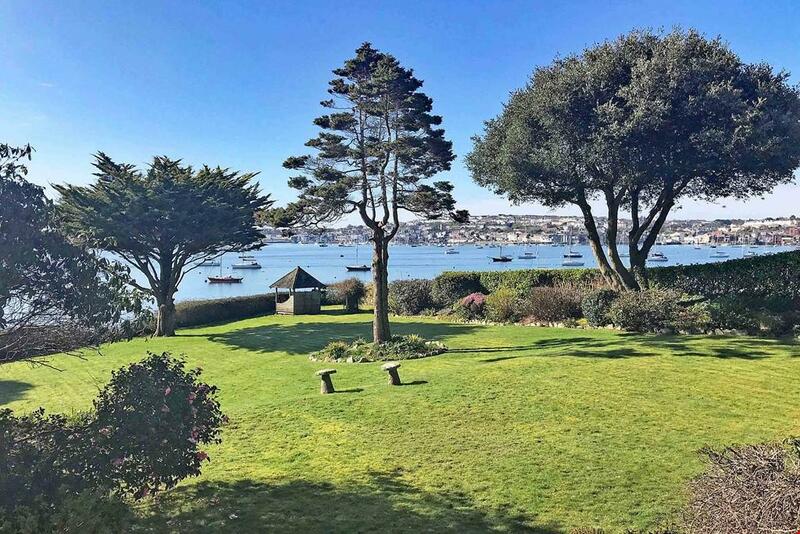 For those who wish to be in the centre of activity while still retaining Cornwall’s spectacular views, this six-bedroom home fronting Falmouth Harbour is just the ticket. 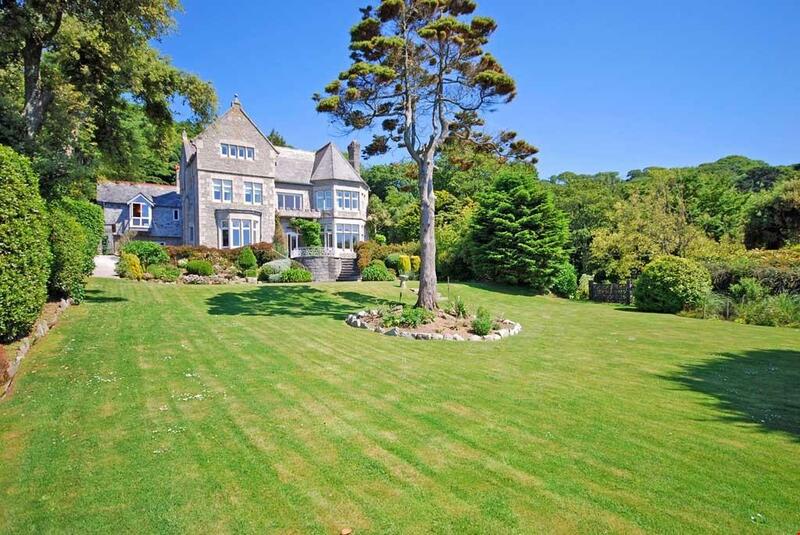 Although the interiors are need of a little TLC, Glensilva’s beautifully stocked gardens lead straight down to the beach and the wonders of the Fal Estuary. Caught somewhere between a children’s fairytale and Great Expectations, Lewannick Manor, bordering a town of the same name, dates to the early 19th century and has only exchanged hands twice since then. Set in over seven acres, Lewannick has the opportunity to become an equestrian facility, with paddocks, three stables and an open barn in addition to its mature gardens. Thought to be late medieval, Roskruge Barton was remodled in the 16th and 17th centuries and slightly enlarged in the 18th century. 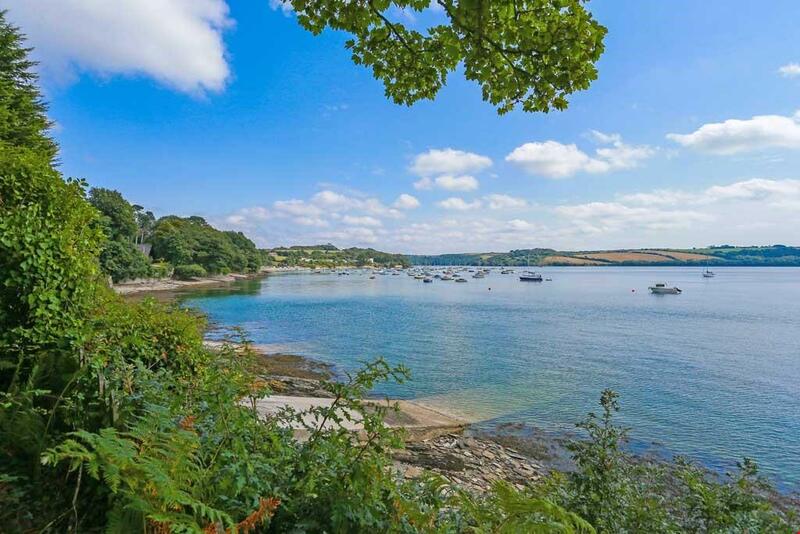 Like much Cornish property, Roskruge is defined by its proximity to water: a short walk from Carne creek and just south of Helford River. 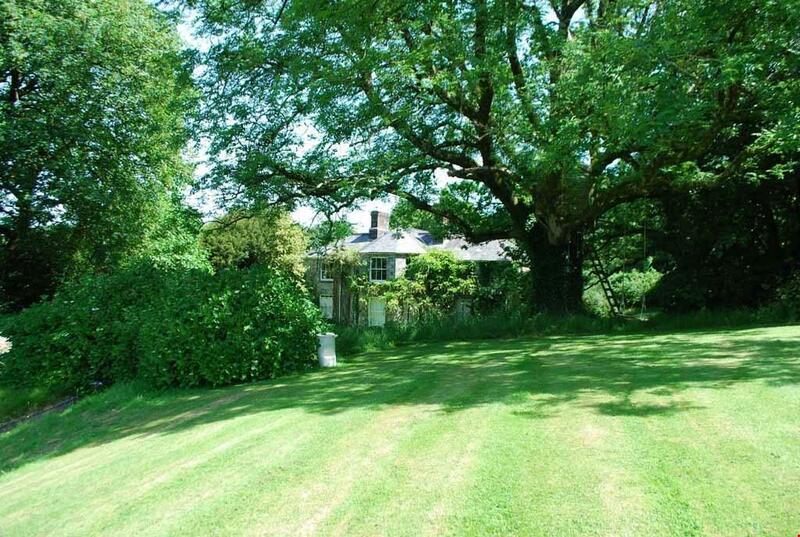 The picturesque house sits on 44 acres, including a guest cottage charmingly called ‘The Cider House’. 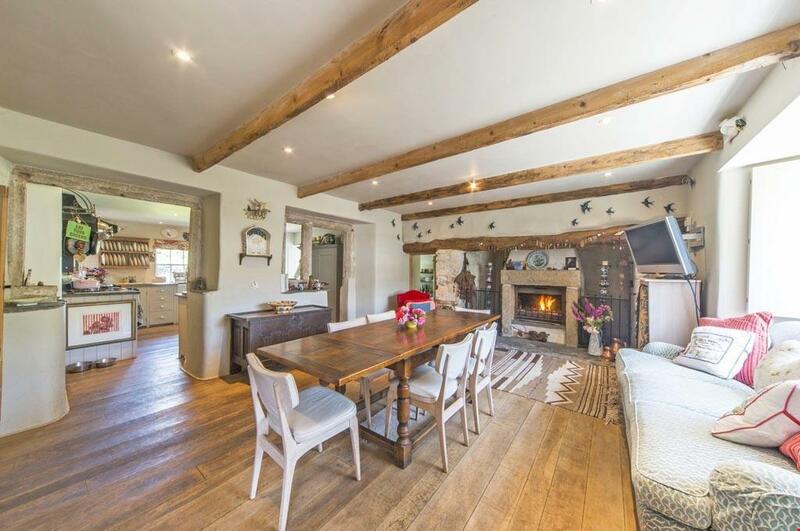 The Old Rectory is a house built for summer; south facing, set in gorgeous gardens with a heated outdoor swimming pool and charmingly placed in the midst of countless country walks. 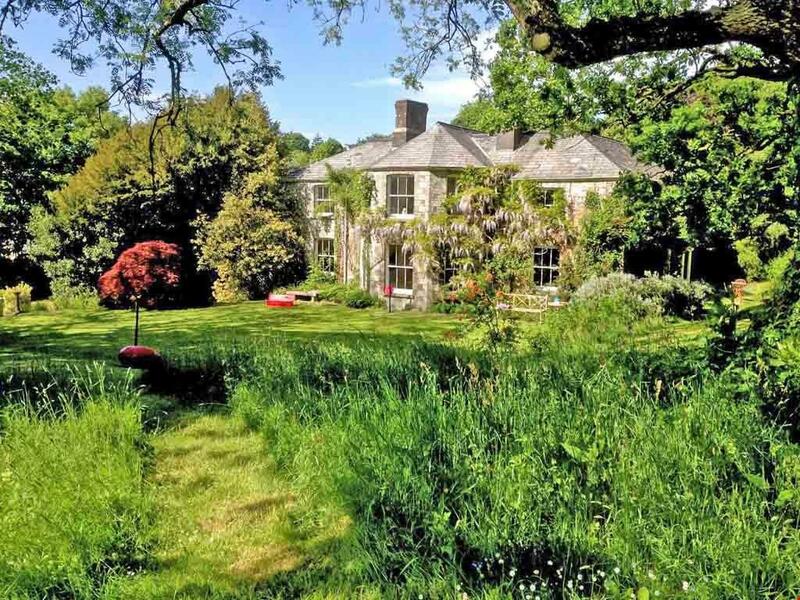 With all the outbuildings befitting a Grade II listed property, the new owners have the opportunity to create a guest house in the grounds, just a short drive from some of Cornwall’s best beaches.